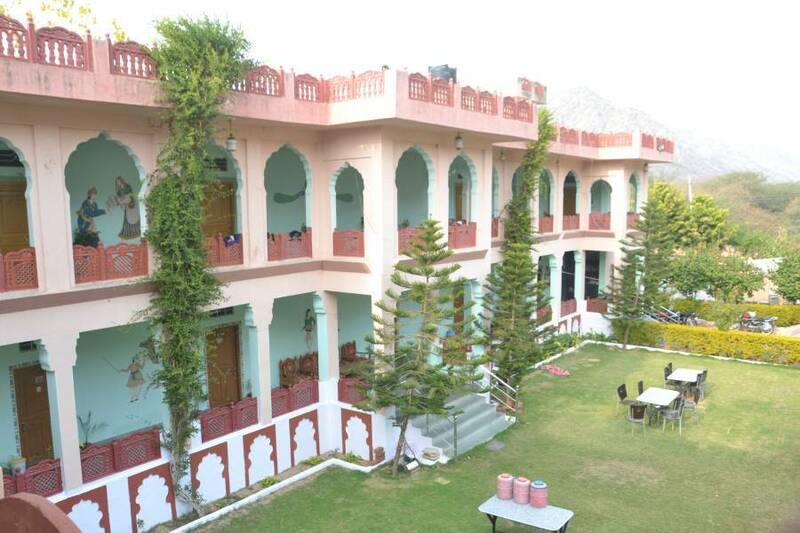 Premvillas hotel in Pushkar is one of the best value hotels in Pushkar. Premvillas hotel in Pushkar offers its guests a happy, enjoyable stay in beautiful and peaceful surroundings. The rooms are of an excellent stardard - all clean, light, airy and with excellent facilities throughout. There is a friendly manager and the staff help to make your stay in Pushkar one to remember - they are always happy to help and also can arrange transport and special excursions including camel safaris. They can also arrange many other treats including massage treatment, henna designs, bicycle hire and horse riding. You will be made to feel at home and will only wish you can stay longer. Our 17 newly designed suites include direct telephone lines for room service and restaurant orders and private bathrooms including a shower with running hot and cold water. Each room also has its own fan, air conditioning unit and satellite television. We have our own spacious parking, swimming pool facility, gardens & restaurant. 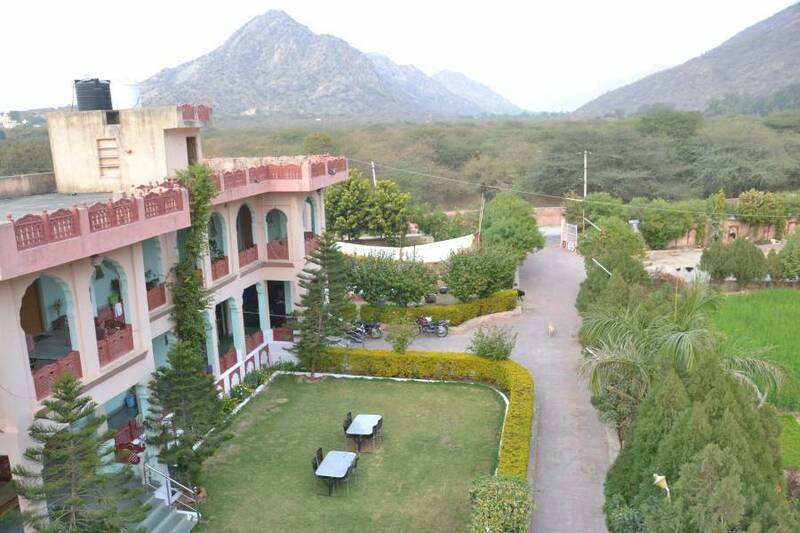 It is ideally situated on the eastern edge of Pushkar surrounded by mountains, forest, and a beautiful rose garden. 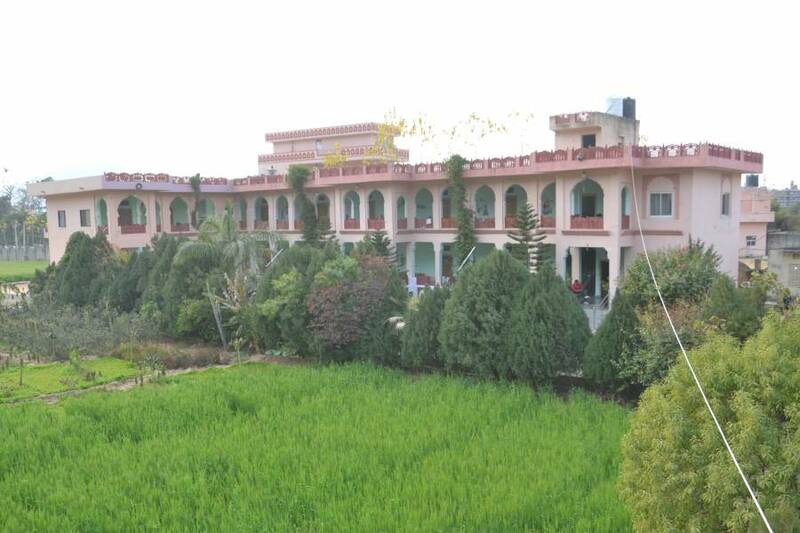 This property offers visitors an un-forgettable experience of real unspoilt India at its rural. It's a naturalists dream come true with a crove of dense trees. This is not only part of Pushkar but also heart of Pushkar. When you come in this place you fell as a home. 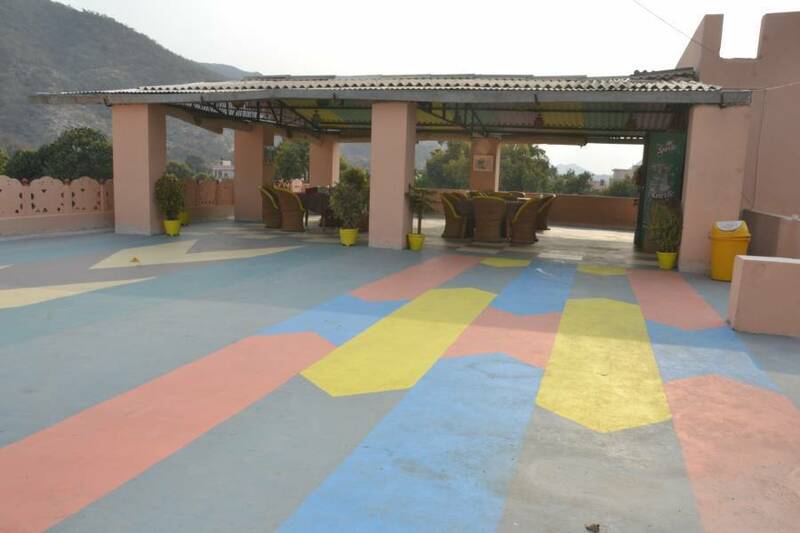 You never think that you are for away from your home Prem Villas gave its all contribution for the development of tourists in Pushkar and for this hotel of Tourists in Pushkar and for this Prem Villas will be remember always for its contribution. Even though it is close to fair ground , Even than quite atmosphere prevails to make your stay comfortable meaningful & memorable one. All other places of tourist interest, bazaar, are with in walking vicinity. Provides you at nominal cost , well furnished AC/Non AC and spacious rooms with attached bathroom with cold & hot water facility round the clock. Various types of accommodation to suit individual. 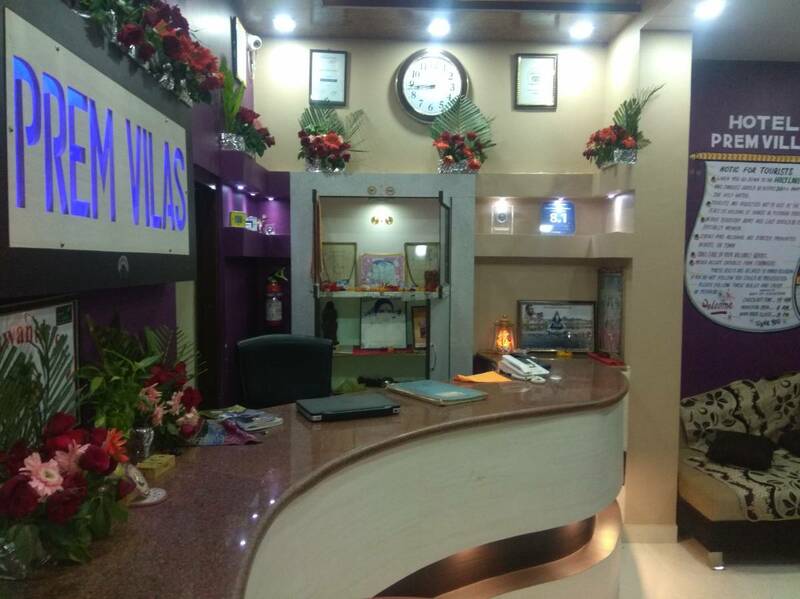 Premvillas Hotel is situated near to Pushkar's New bus stand. 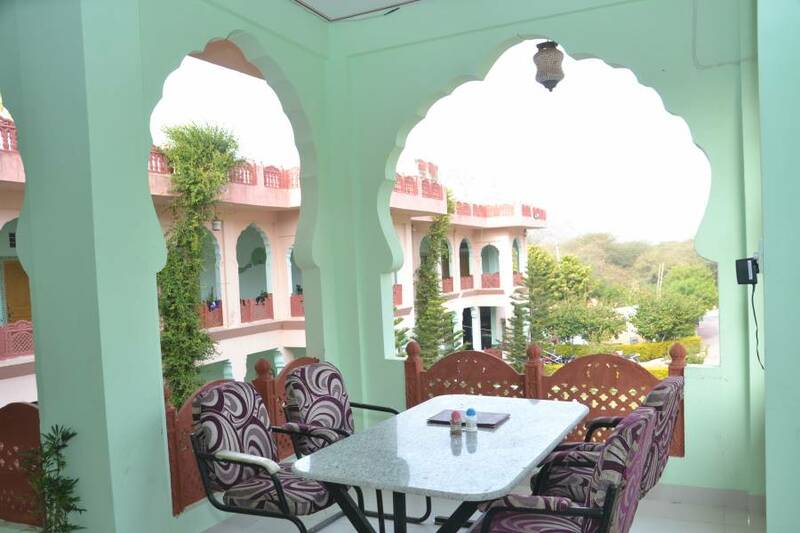 It is ideally situated on the eastern edge of Pushkar surrounded by mountains, forest, and a beautiful rose garden. This hotel in Pushkar offers an an un-forgettable experience of unspoilt India at its rural best. If you love nature and the peaceful outdoors, it's a dream come true, surrounded by dense trees.